Imagine you’re running in your first marathon: You can see the end in sight, people are cheering you on, but suddenly, your muscles start to buckle and your vision begins to blur. What is happening? Odds are, an improper diet is to blame. Brandy Rivera, a registered dietician nutritionist with Doctor’s Hospital at Renaissance and Valley Medical Arts says balancing a healthy meal plan is just as important as setting training goals. Life is hectic and sometimes the easiest meal involves grabbing fast food or downing a protein shake, but these habits can be detrimental to the body, Rivera said. She suggests prepping meals ahead of time such as turkey wraps or lean beef hamburgers to keep meals quick and easy. 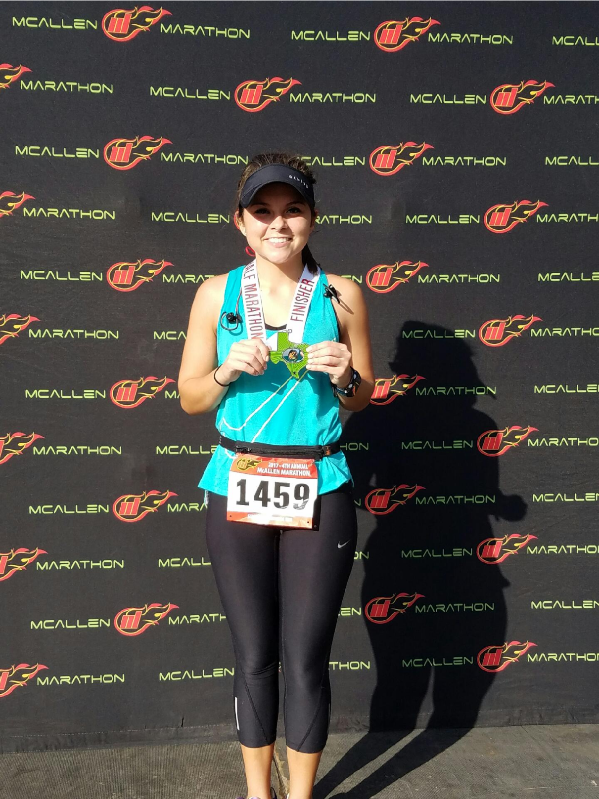 Rivera, being a distance runner herself, works closely with runners and athletes to help create the most ideal meal plan for each individual. Everyone is different, she said, and it’s important to figure out what will work for each person. Since there are typically months to train before a marathon the best way to determine how to fuel up before the big race is to start testing different meal plans. Sticking to lean proteins, leafy greens and healthy fats is the best way to keep the body fueled up and healthy. Some of the basic nutrition rules any runner should follow is to stay away from foods high in sugar and fat. These foods take longer to digest properly and can weigh the body down, potentially making a runner sick. Also, despite popular belief, carb loading before a big run could actually do more harm than good, Rivera added. After the race, Rivera suggests to consume protein within 30 minutes and go for the liquid calories found in beverages like Gatorade, chocolate milk or even beer.